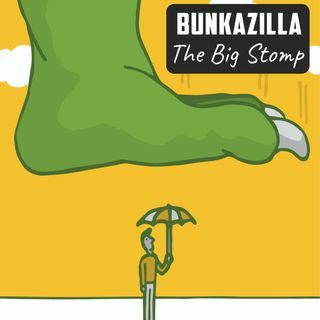 Looking to answer these lingering thoughts and the latest goings on in this world, Bunkazilla UK attempts to stomp and roar with its monthly topical discussion show The Big Stomp. Hosted by Iain Boulton and featuring fellow Bunkazilla ... See More radio show presenters, contributors and friends, each episode looks at the latest news along with a main episode topic. Topics such as "Are we entering a new generation of UK conventions? ", "What to make of Disney live action remakes," and "Do awards really matter?" and many, many more as the show roars on.